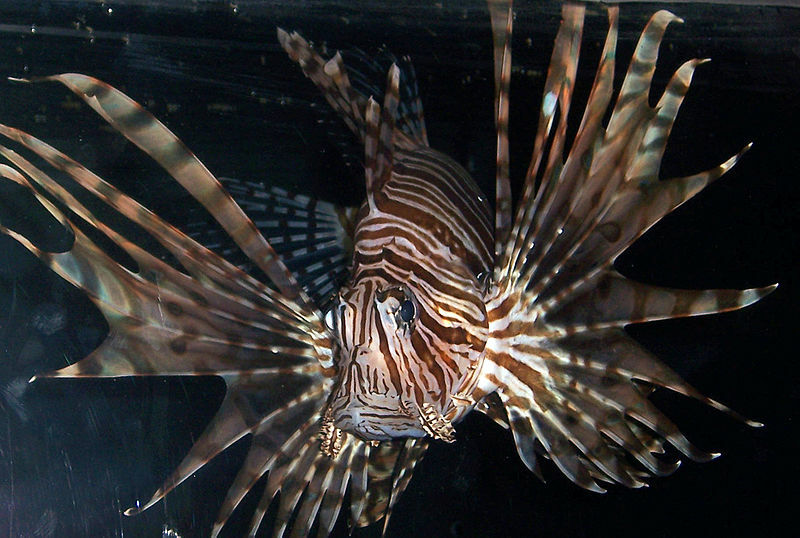 Lionfish are non-native and invasive to the Caribbean Sea. 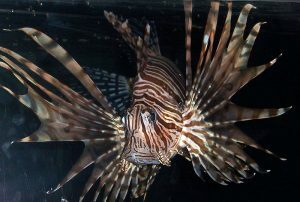 A fish species is considered invasive if its position in an ecosystem negatively impacts other species. Generally, these are non-native species which have been introduced into a region by humans (either intentionally or unintentionally) with detrimental consequence to resident fish and other aquatic organisms. However, some argue that a native species can also be considered invasive if humans have altered its natural ecosystem to the point where the species can throw the whole system into disequilibrium. 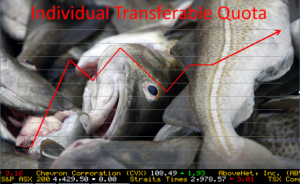 For further information, please check out a related post on The Fisheries Blog – Blurred lines: Can climate change-induced range expansion qualify a species as invasive? 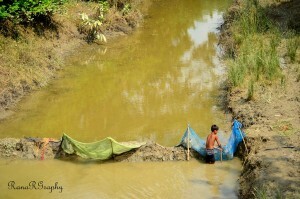 Inland fisheries account for 40% of global finfish production from 3% of the volume of water on earth. 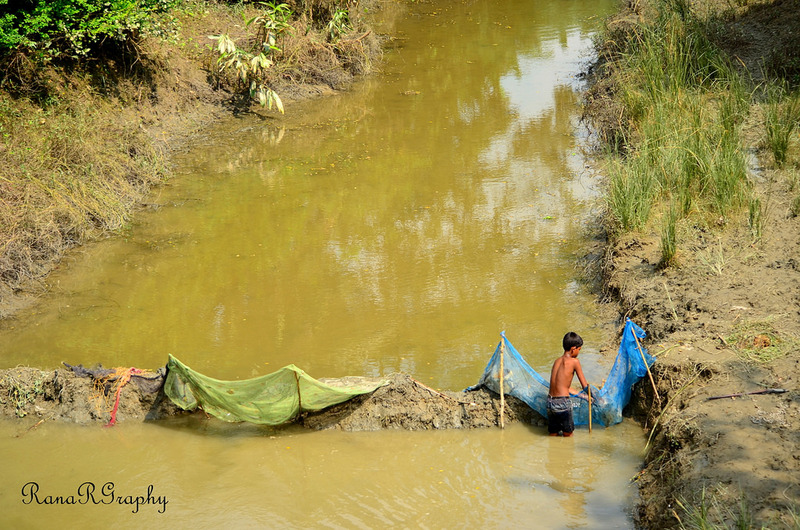 For more information, please checkout The Fisheries Blog‘s post on the importance of inland fish and fisheries. Portuguese naval officers and Gabonese sailors inspect a holding bay for fish aboard an illegal fishing vessel. in violation of national laws or international obligations, including those undertaken by cooperating States to a relevant regional fisheries management organization. undertaken in the area of competence of a relevant regional fisheries management organization which have not been reported or have been misreported, in contravention of the reporting procedures of that organization. in areas or for fish stocks in relation to which there are no applicable conservation or management measures and where such fishing activities are conducted in a manner inconsistent with State responsibilities for the conservation of living marine resources under international law. Serdy, Andrew. 2011. Simplistic or Surreptitious? 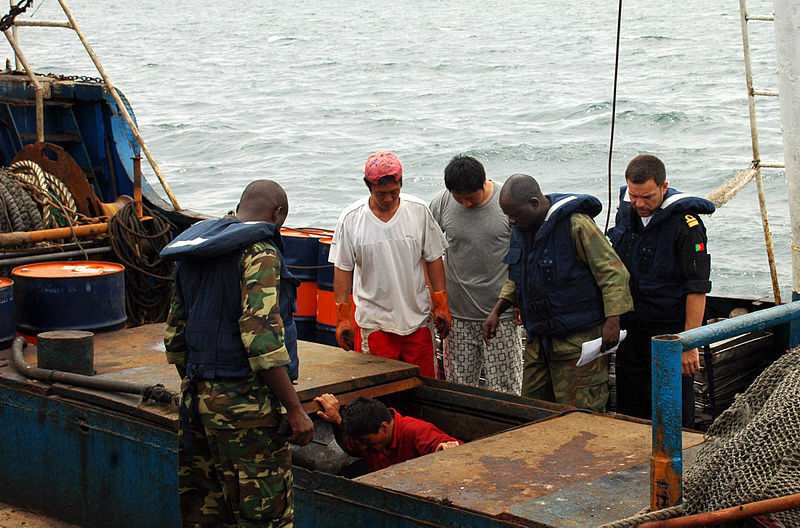 Beyond the Flawed Concept(s) of IUU Fishing. Pages 253-279 in W.W. Taylor, A.J. Lynch, and M.G. Schechter, editors. Sustainable Fisheries: Multi-Level Approaches to a Global Problem. American Fisheries Society, Bethesda, Maryland. Ichthyology is the study of fishes*. With an estimated 27,977 species, fish are the most numerous and diverse group of vertebrate species. In fact, there are more fish species than all other groups of vertebrates (amphibians, reptiles, birds, and mammals) combined. One could argue that people have been studying fish for the purposes of food since prehistoric times, but the scientific study of fish began in earnest during the European Renaissance. While famed taxonomist Carolus Linnaeus did identify many fish species, his colleague, Peter Artedi, is considered the “father of ichthyology” for standardizing morphometric (measurement ) and meristic (count) methods still used to classify species. According to FishBase, a comprehensive, publically accessible database of fish species , over 10 species are named in his honor. Beginning with basic anatomy and systematics (study of evolutionary relationships among fishes), ichthyology has broadened to include ecology (study of interactions between fish and their environment), physiology (study of internal function of fish), and behavior. Ichthyology forms the foundation of fisheries science which applies the understanding of fishes in the context of fisheries (the harvest of fish and other aquatic organisms for human use). *Note that fish is singular and plural when in reference to a single species. 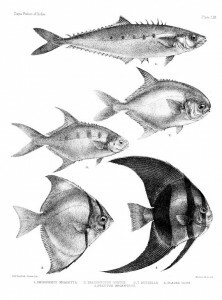 Fishes is plural in reference to more than one species.